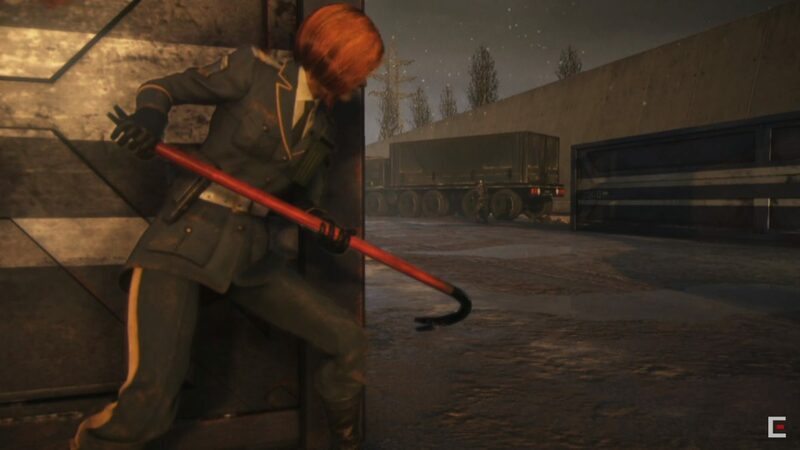 Players on the Steam version of Left Alive will be able use Gordon Freeman's trusty crowbar to help them survive. Square Enix held the third Left Alive live show stream today, showcasing more gameplay, including Wanzer battles, and revealing some pretty neat things about the game. Most notably, Square Enix revealed Left Alive is having a collaboration with Valve’s Half-Life. The steam version of the game exclusively will allow you to find and use doctor Gordon Freeman’s iconic crowbar. We might never live to see the day when Half-Life 3 will release so these kind of collaborations are nice. They confirmed that the Half-Life crowbar isn’t particularly stronger than other melee weapons though, and will break like the others. World of Tanks too is having a collaboration with Left Alive. 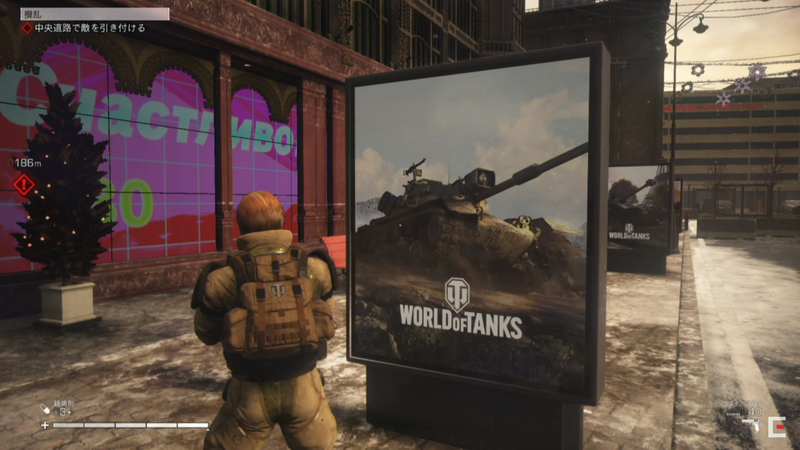 Players who get the game digitally on PS4 in Japan will be able to find various posters and items featuring World of Tanks. Getting these items will also allow you to read information on many Russian tanks, like the IS-7. They stressed out you won’t get an amazing reward like a pilotable tank if you get all these items, and it’s just a bonus thing for military otaku who might be playing Left Alive. 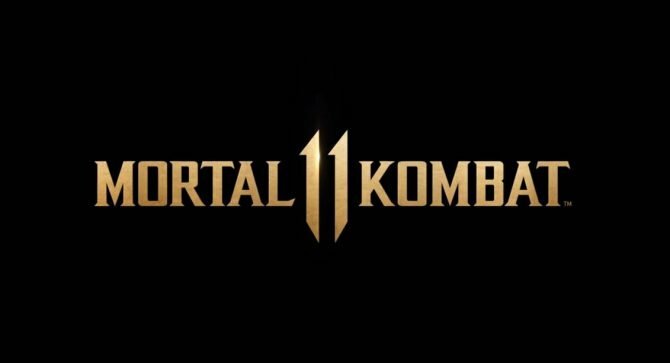 New gameplay was shown during the stream. Starting at the 18:34 mark, with the last part of the first chapter of the game, featuring Mikhail and one of the story event scenes happening after he finds his superior. Next, starting at 30:49, they showed the first chapter with Olga, which we’ve already seen multiple times. Lastly, starting 51:43, a chapter with Leonid was shown in which he pilots a Wanzer. 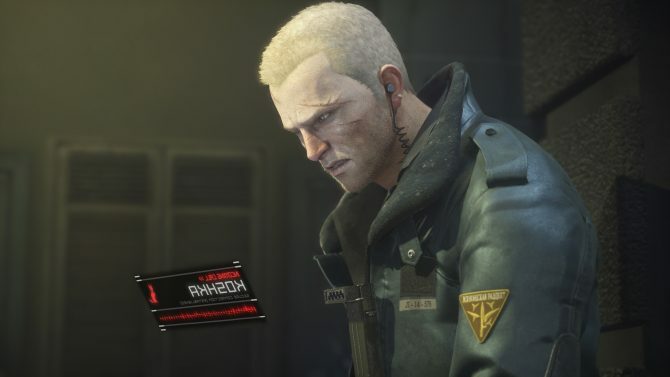 Left Alive‘s new launch trailer is included below as well. Left Alive launches on February 28 on PS4 in Japan, meaning it’ll be available there and on the Japanese PlayStation Network in a bit more than an hour as I’m writing this. 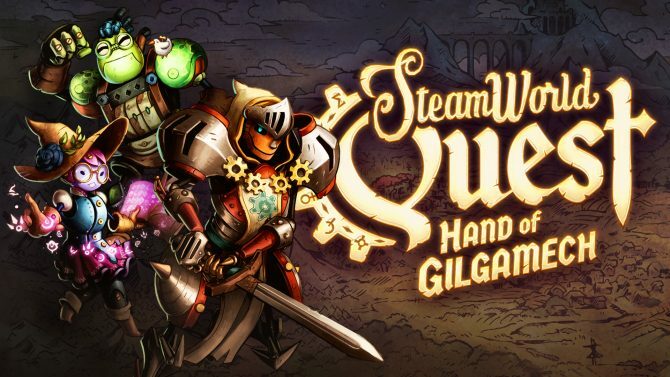 Meanwhile, it’ll launch in the west on March 5, still on PS4 along with Steam. 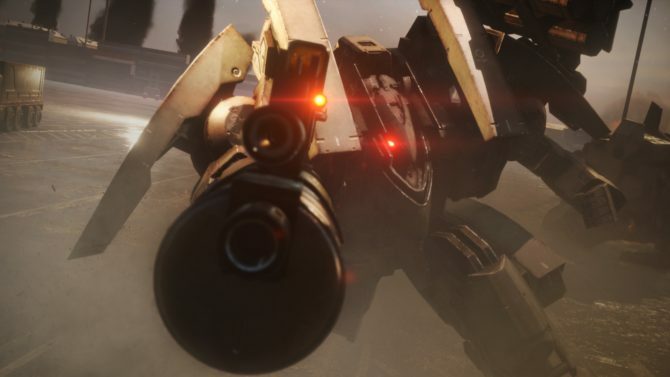 Game Director Nabeshima talking about the game’s difficulty, how his experience as Armored Core’s producer influenced Left Alive, ethics in war-themed video games. 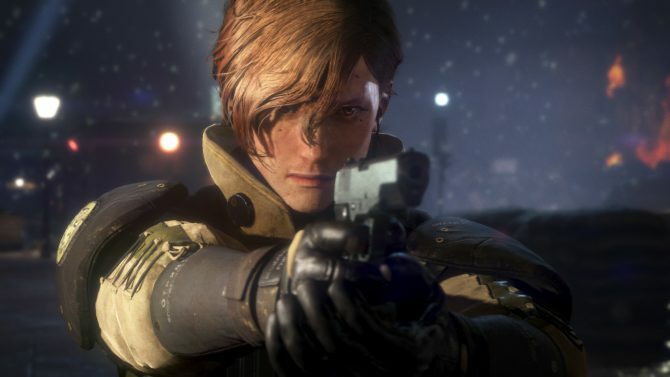 We trek through the bizarre opening chapter of Left Alive so you don't have to.